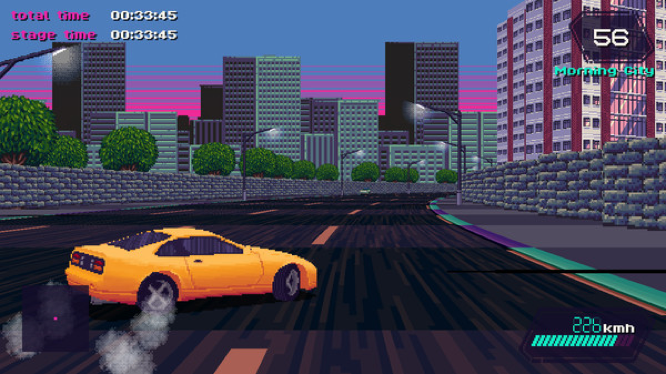 Slipstream by Noctet Studio, a little casual indie retro racing game I supported in crowdfunding, has a Steam page now. It’s been a long road to get there, but it’s there! Arcade-style racing game inspired by the spirit of the late 80s and early 90s, with drifting mechanics and exotic tracks.